I normally don't write about technology on my blog, but a lot of WordPress blogs are getting hacked at the moment, so I've made a quick tutorial on how to fix the problem. 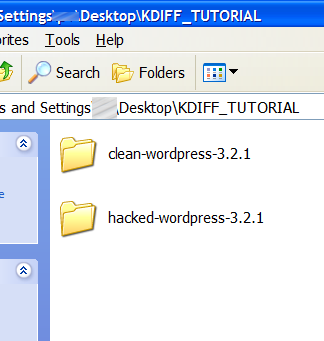 Download and install a copy of Kdiff3 for Windows, Linux, or Mac. 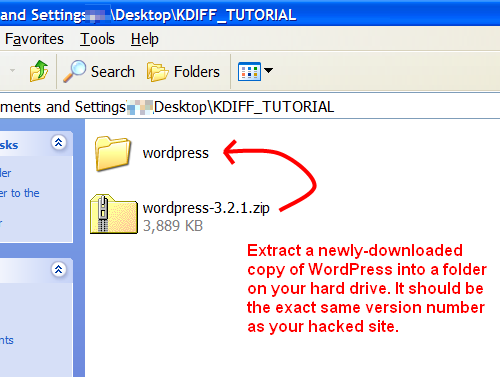 Use an FTP program to download your entire WordPress website onto your hard drive. Then, download a clean copy of WordPress that is the exact same version number as your live website. A list of all WordPress versions can be found here. Then click the "Dir.." button next to "B" and choose the folder on your harddrive where your hacked site is. 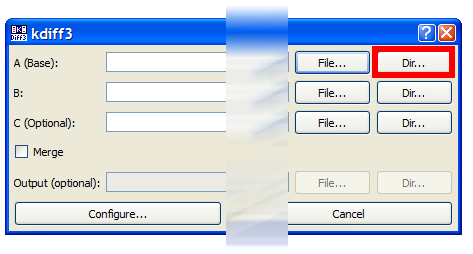 Black means that a file doesn't exist in that version. In the image above, you can see that my files like 123.php and error_log appear in column "B", but not in column "A" (black). 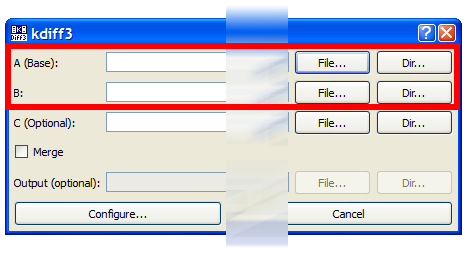 If you see weird files in your hacked WP site, but not in the core, double-click on the filename to examine the contents of the file. 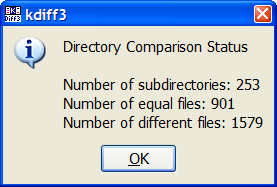 Search Google for the filename, or some of the code that the file contains. 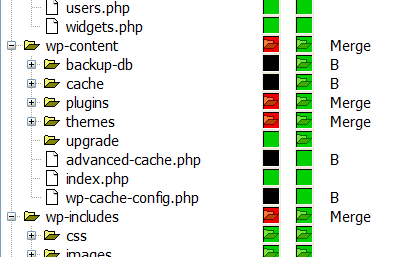 Unfortunately, this diff must be also done for each plugin and theme as well as the WordPress core. It can be time consuming, but it's probably the only way to be sure that you've deleted all the hacked files from the server. If you have a lot of uploaded content, you may want to run a diff between your current uploads folder and an older, backed-up version of your uploads folder. That way you can find any hidden backdoor files that might have been placed there. Then upgrade WordPress so that all the core files are overwritten. Submitted by onsalefree (not verified) on Sat, 12/03/2011 - 05:43. Submitted by Josh on Sat, 12/03/2011 - 09:09. Sorry to hear that. It looks like you might be able to fix it by uploading your original index.php file.